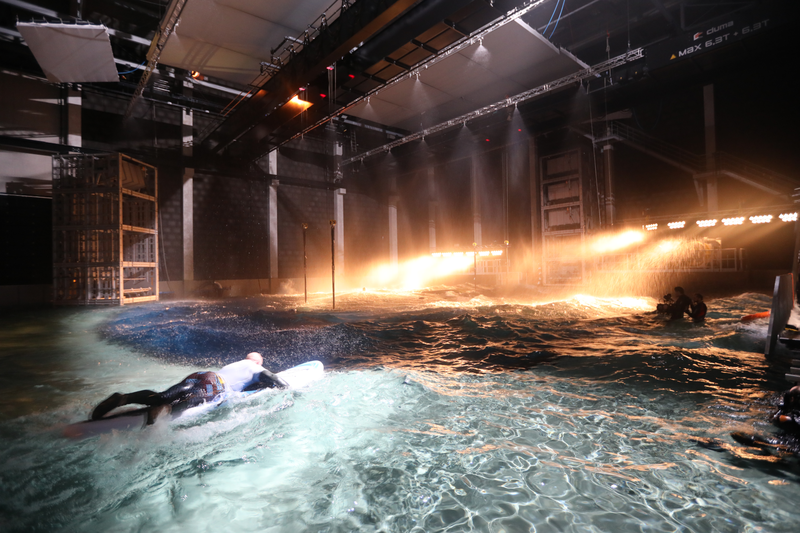 From high drama on the open seas to submarine and diving disasters, Lites studio allows directors to film every aquatic scenario imaginable. 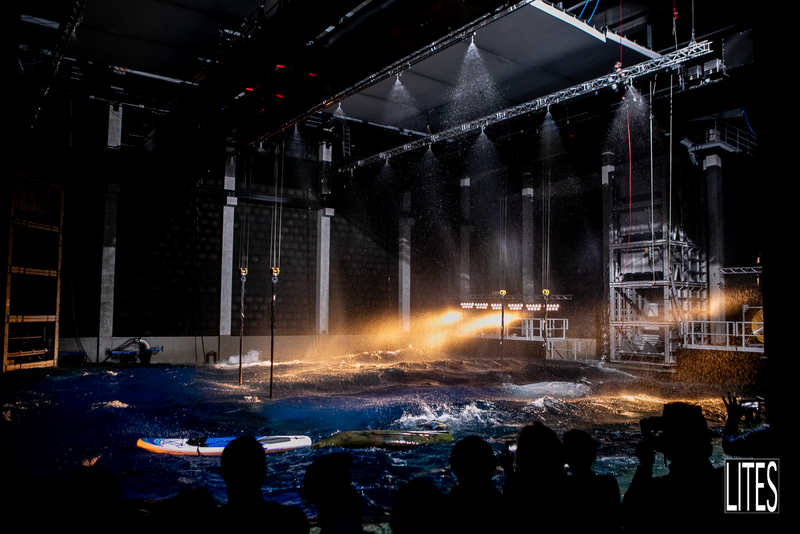 With one push of a button, the waterproof studio can be flooded to create a 10-metre deep underwater world with special effects such as metre-high waves. The unique studio – the most complete and technologically advanced in the world – was inaugurated on 3 April. 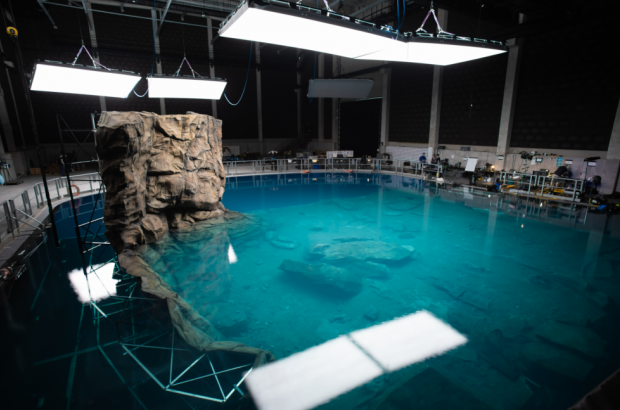 It offers the advantage of shooting visual effects in interior studios, helping films to stay within budget and on schedule – factors that are tricky to control in outdoor locations. And it is attracting attention from far and wide. 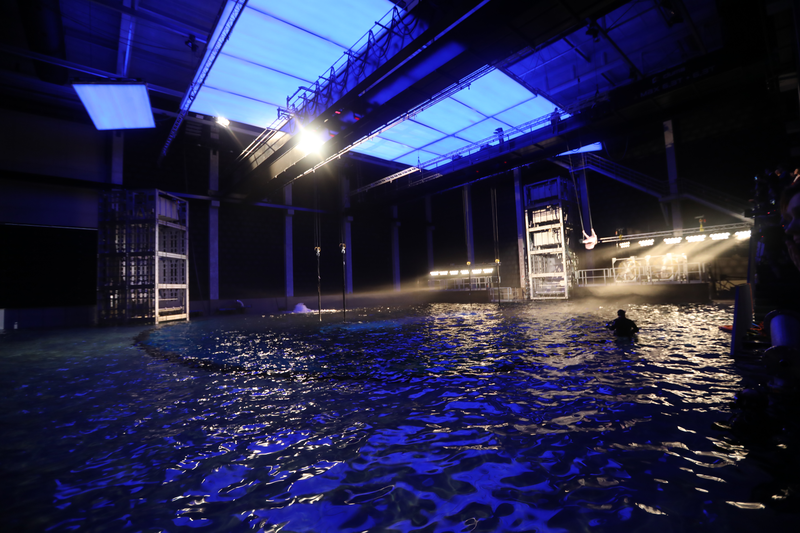 One reason this hasn’t been done before on such a scale may be the technical hurdles involved – waterproofing the multi-studio infrastructure, for example – as well as financing. The €23 million project finally secured private investment and a bank loan with the help of a €1.1m subsidy from the Flemish region. Michiels also recognises the important role of the tax shelter scheme that acts as an incentive for local and foreign productions to film in Belgium. Though Michiels is reluctant to name projects until contracts are signed, Lites is already busy with 10 projects ready to shoot in the next 18 months and a further 30 in development. They include filming a sailing boat in a storm and an oil rig disaster. International projects that had been frozen because of the lack of underwater facilities are now contacting Lites. “People are discovering what we can do and I am helping them with that, which is also very challenging,” says Michiel. And with the order book filling up, Lites is looking to expanding its 30-strong team, spread around the studio and offices in Brussels and Amsterdam. Vilvoorde is also proving a popular location. “We are 10 minutes from the airport, but are not directly under the flightpath. Plus we are on the ring and right across from the train station, which is 12 minutes to the city centre,” says Michiels.